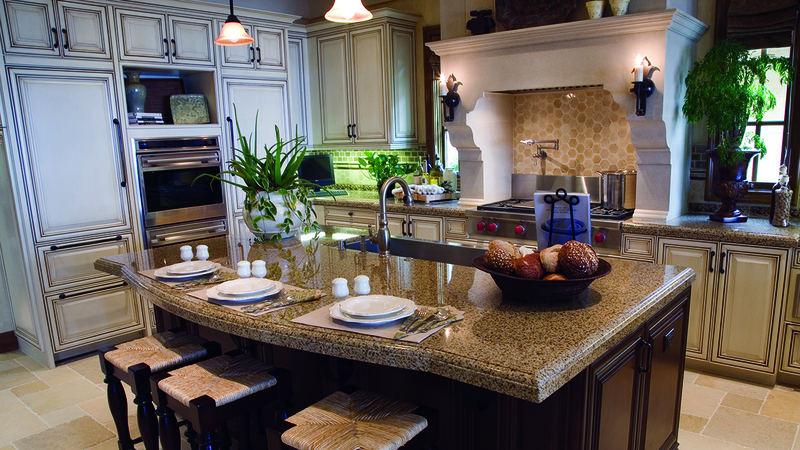 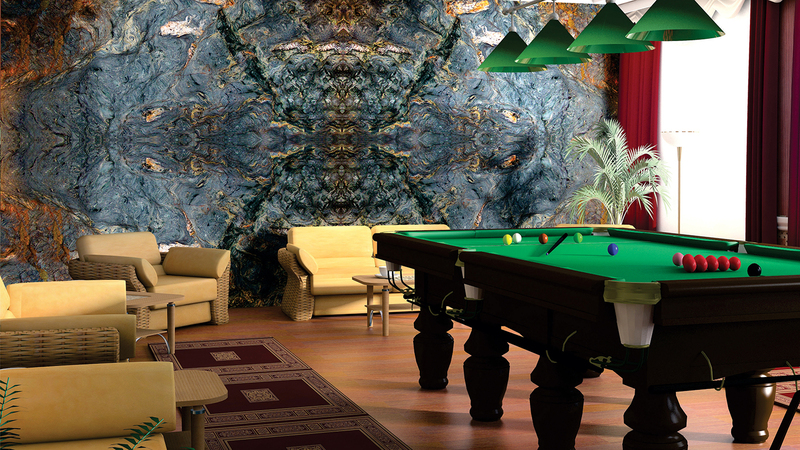 UMI / United Materials Inc. is a family owned and operated importer and wholesaler of natural stone slabs and tiles. 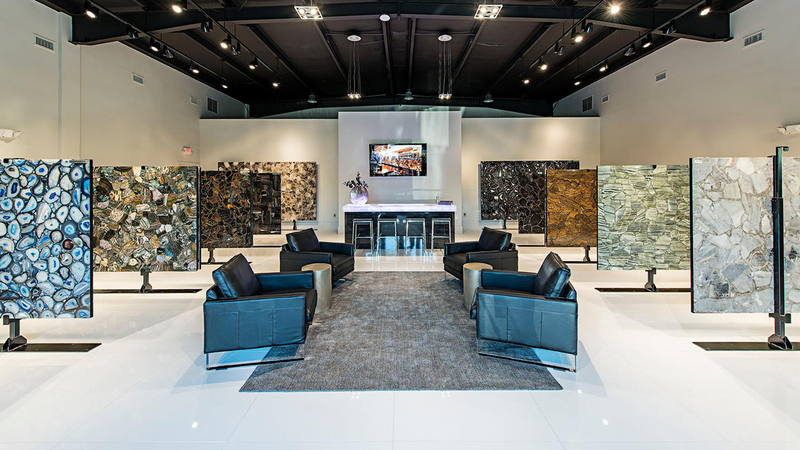 They serve Florida and North America with their exquisite showrooms & warehouses located in Naples, Tampa, and Palm Beach County. 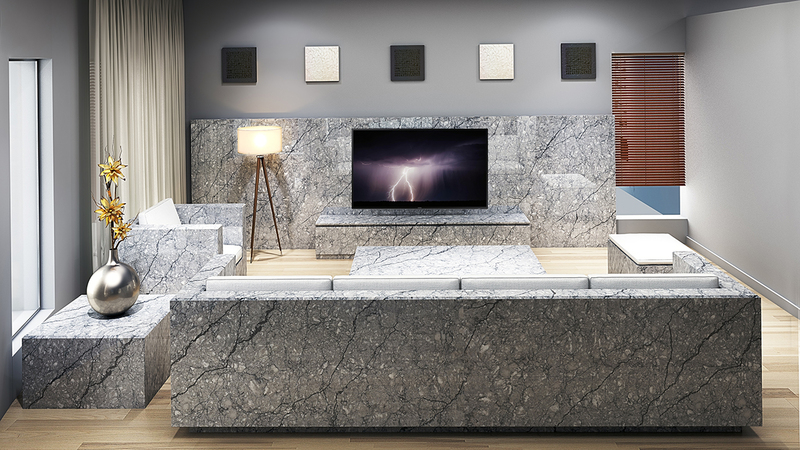 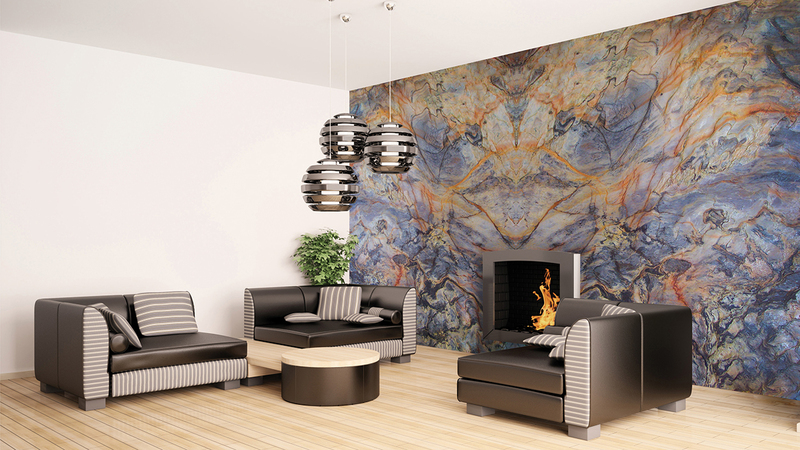 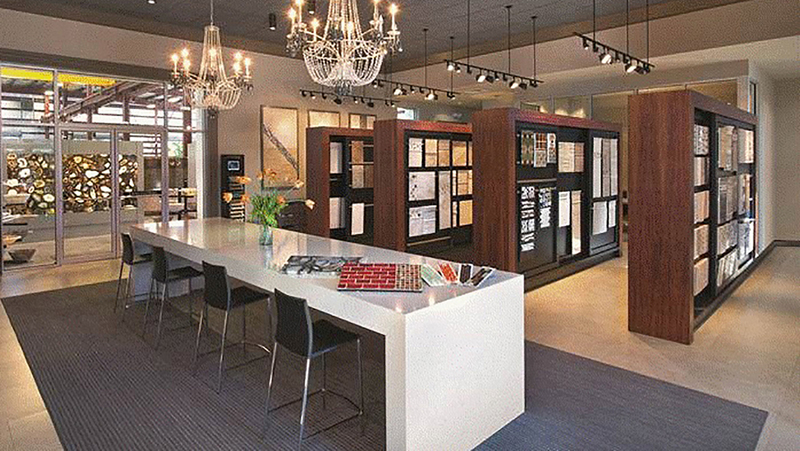 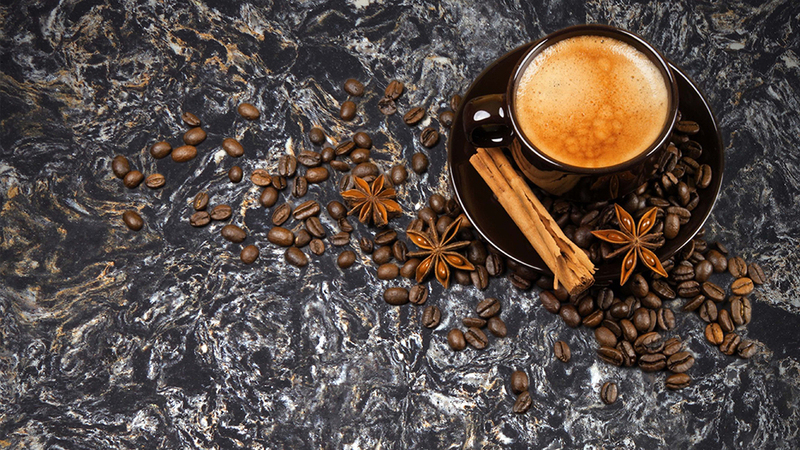 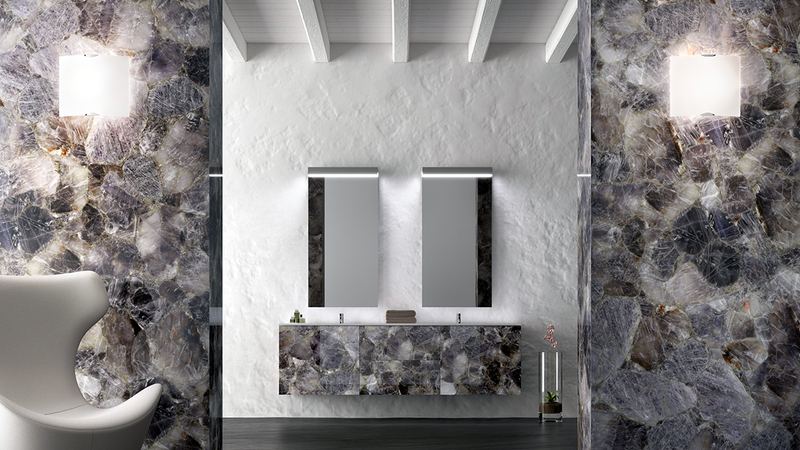 UMI’s commitment to serving Interior designers and their privileged clientele has earned them the reputation as one of the finest stone resources in the United States. 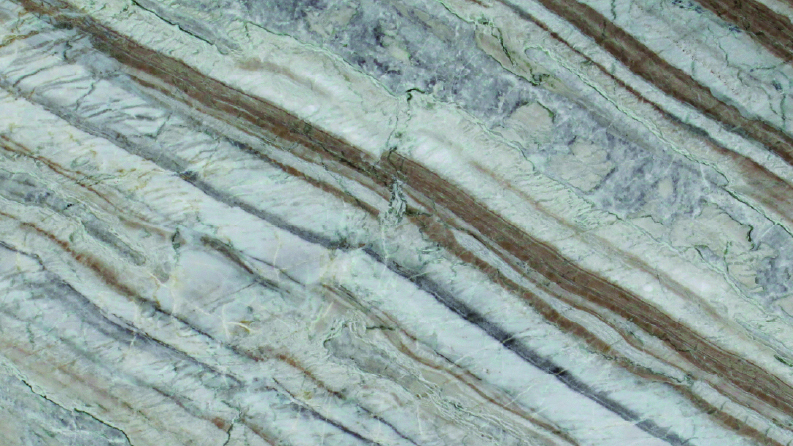 This commitment has allowed UMI access to the most unique, exclusive and rare quarries in the world. 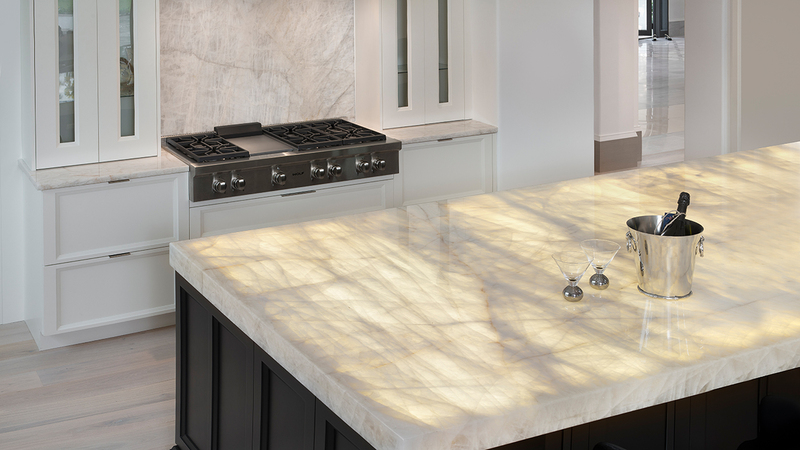 This guarantees you extraordinary stones and slabs unseen by others and unavailable anywhere else in Florida, and most of North America. 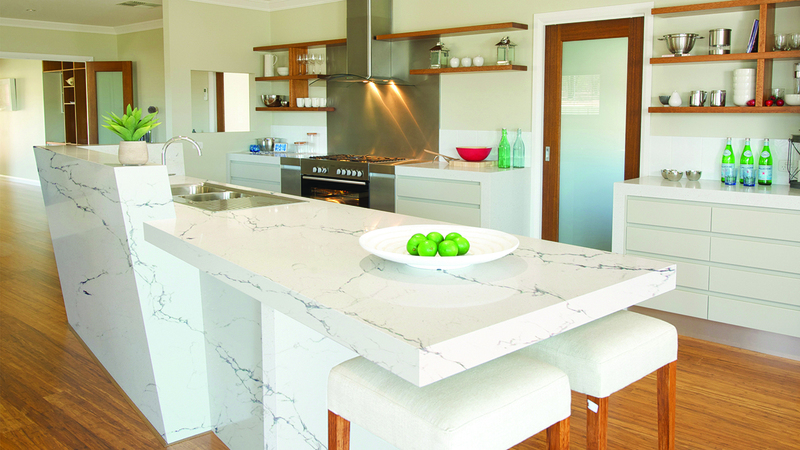 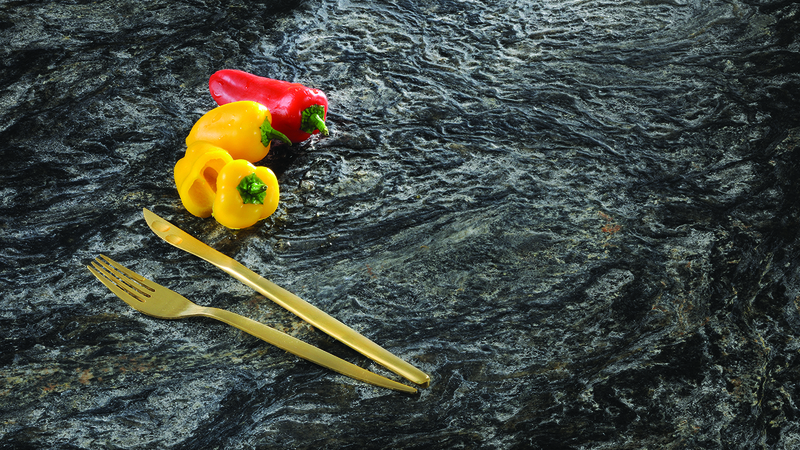 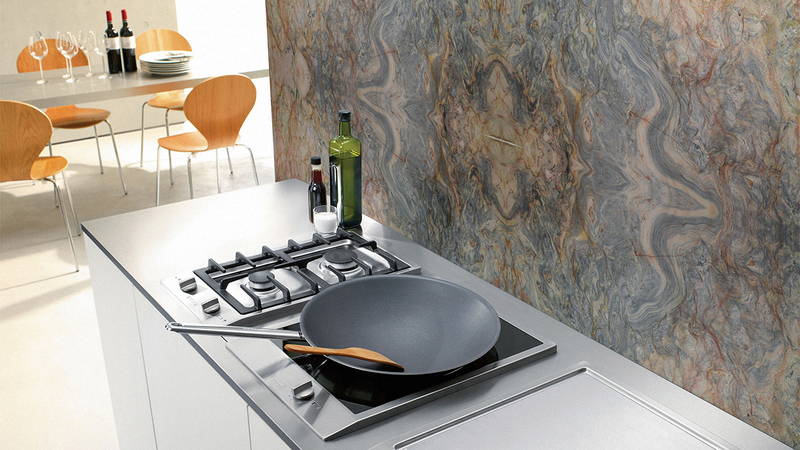 UMI guarantees you the highest quality and widest selection of natural stone slabs and tiles in North America. 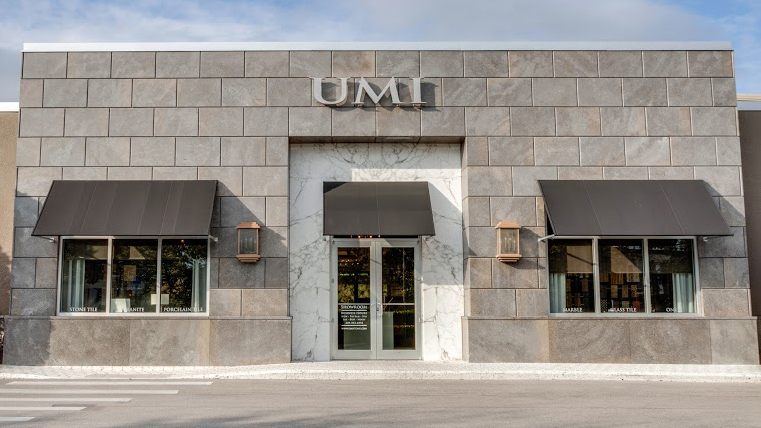 With almost a million square feet in inventory and new containers arriving daily, UMI has earned their pristine reputation as one of the premier stone resources in the United States. 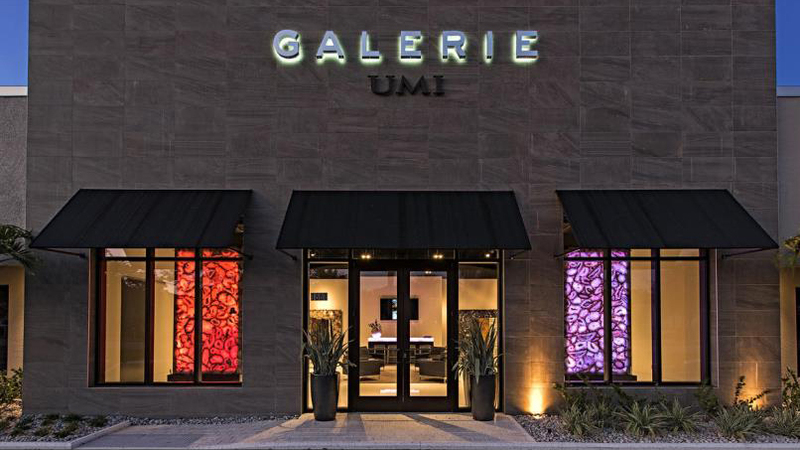 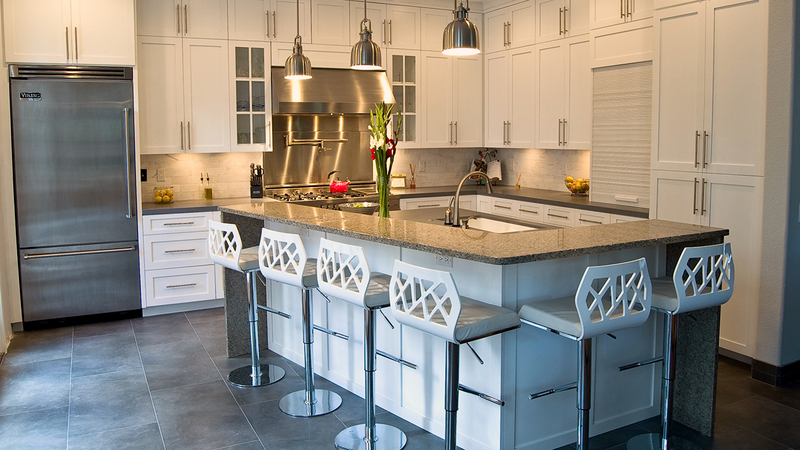 UMI serves privileged clients, fine builders and discerning Interior Designers throughout Florida. 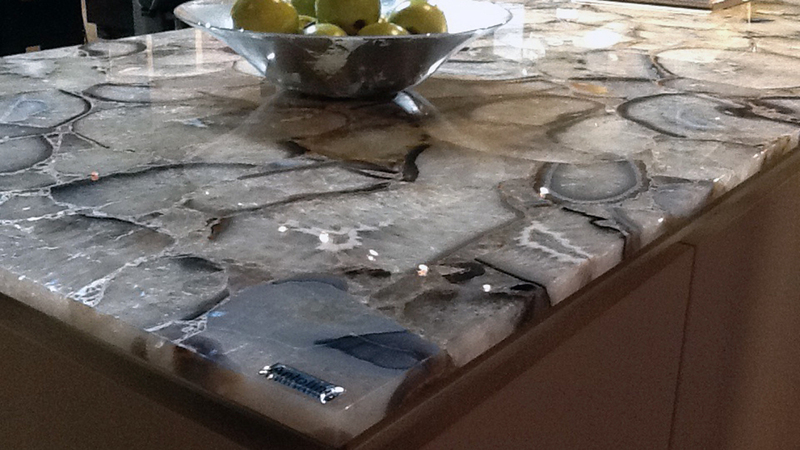 They ship product throughout North America.